Curious about how to write numbers in French, especially the French 7? 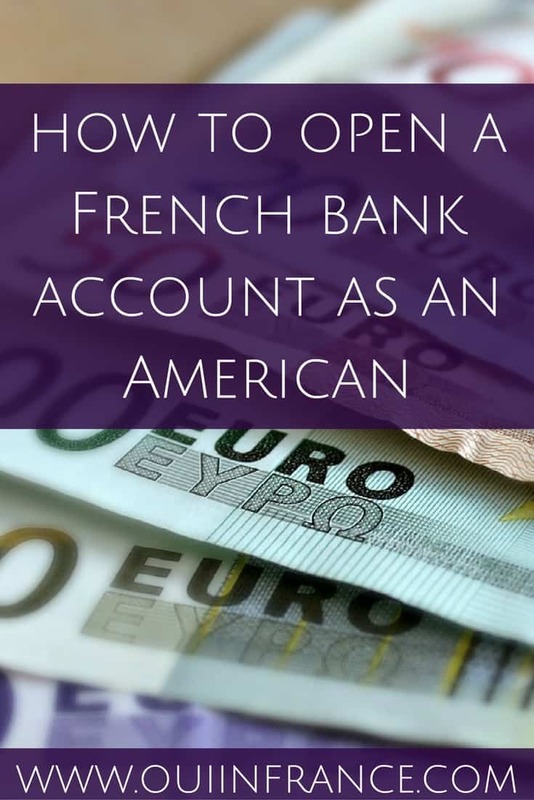 The French seven isn’t written exactly the same way in the USA and can lead to confusion. 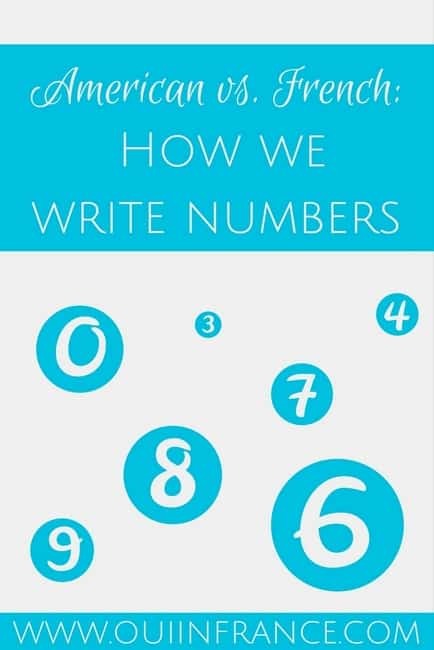 Let’s see how French numbers differ along with writing numbers in French the right way. Over the weekend, I asked Tom to mail a letter I had sitting on the table. He was on his way out with Dagny and grabbed the letter, giving it a quick glance before putting it in his pocket. “Is that a 6?” he asked after glancing at the first digit of the postal code I had written. “Uh yea, of course it’s a 6. What else would it be?” I replied. “OK, and that 2nd digit, that’s a 2 right?” he continued. At this point, I got up to take another look at my envelope thinking maybe the ink smeared or he was messing with me. But nope, it was my perfectly legible (to me) penmanship. Clearly a 6 and 2. And he was seriously asking me to clarify what I’d written. He wasn’t entirely sure. He was pretty sure but had to check just in case. Tom and I often have this number conversation when either one of us writes something down that contains a number. His 4’s confuse me. I always make sure his 1’s aren’t 7’s. It’s true — the French 7 is different. He doesn’t like my loops. His number 9 looks like a lowercase g.
Read on for more about the French seven and how to write numbers in French! It depends on the person, but the French write numbers a little differently than Americans do. I know that 9’s look like little g’s in France and have even adapted my American number style so that French people are 100% sure what I’m writing. Sometimes the French way confuses me and I need clarification, like when secretaries write down phone numbers for me or when the postman leaves something in the mailbox with a date or a number to call. It’s not always so clear what number is what. Let me show you what I mean about numbers in French, like the French 7. In the pic below, Tom and I both wrote out numbers 1-9 (and Tom added a 10 for good measure). Note: I used to write 7s like the 7 up top until about 6 years ago when Tom thought my 7s were 1s. I now put a bar through them. The French 7 is one digit we never need to clarify with each other since we both put a bar through the 7. But sometimes French people’s 1’s look like 7’s. The French seven is one to learn and know. It always has a bar through it! Also, remember that when writing dollar amounts, the French use a period where we’d use a comma and vice versa. Now you know how to write numbers in French, like the French 7. Do people tell you they can’t read your numbers? How’s your handwriting? Oh good, I’m not alone! 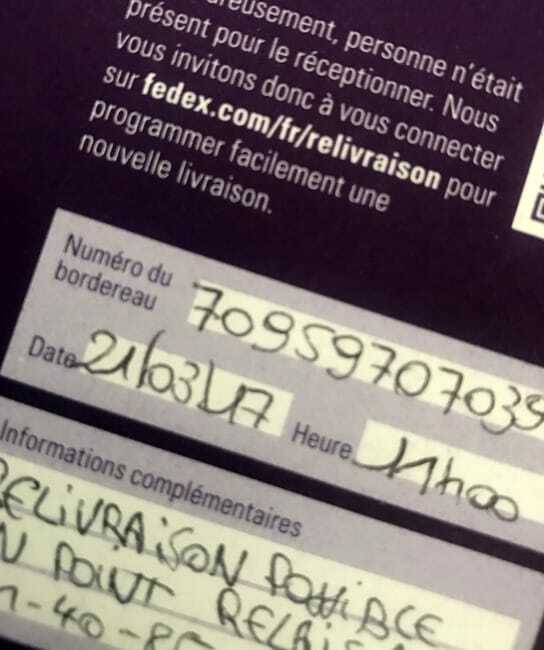 Luckily, I haven’t had any issues with the French postal service and my “American” handwriting. Hahha. I’m SO bad at writing anything by hand due to excessive computer use. I tried to write out a check the other day and messed up. Had to rip it up and start again! You are right, it takes a while to understand the differences and be able to read those darned French numbers. Another difference is the way we use our fingers for numbers. For example, an American would hold up the index and middle finger to indicate “two” while a French person would use the thumb and index finger. 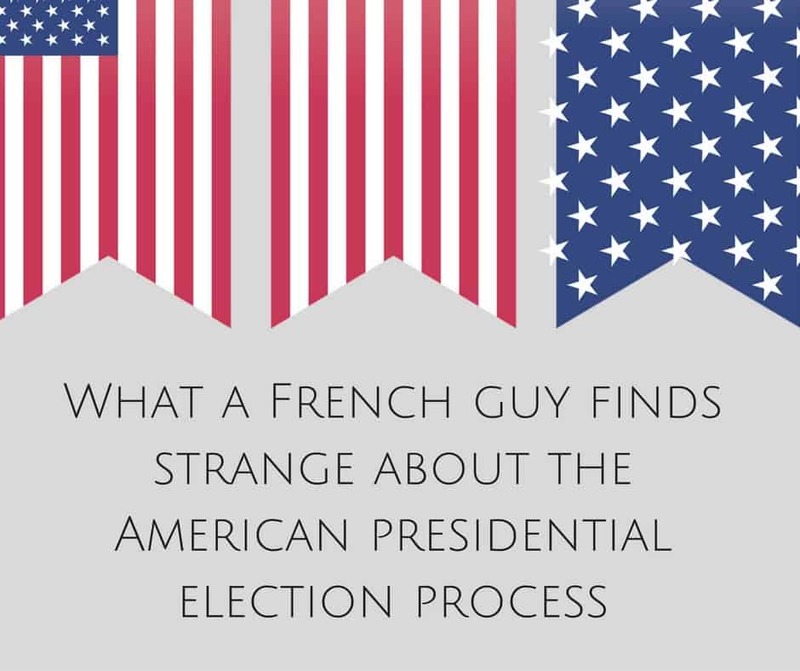 I go back and forth between the US and France and I’m always getting confused, using the French system in the US and vice-versa! I have this problem frequently at the school where I work. I’ve also adapted my 1s and 9s so my students aren’t too confused. It’s worse with letters!! Sometimes, I’ll write a sentence on the board and the maîtresse adjusts some of the letters to make them more easily identifiable for the kids… particularly the capital I and S. Who would have suspected such little cultural differences would exist ?! You know, now that you mention it, the teachers did the same thing to me when I did the TAPIF program! I should do a similar post on American vs. French script (or cursive, as it was called when I was in elementary school). The French teacher added loops to my cursive and changed my I’s too, I think. Yup, the French write their 9’s just like how they look on a computer keyboard, with a tail! Yes, I cross my 7s now too! No one ever gave me a hard time about my 2s though 🙂 Hugo writes his numbers a lot like Tom. I had the hardest time when there were 9s in a long wifi code – could never tell if they were Gs or 9s! Ah yes, I can see how that would be maddening. Luckily, my code has about 20 characters but no g’s! That’s so funny! 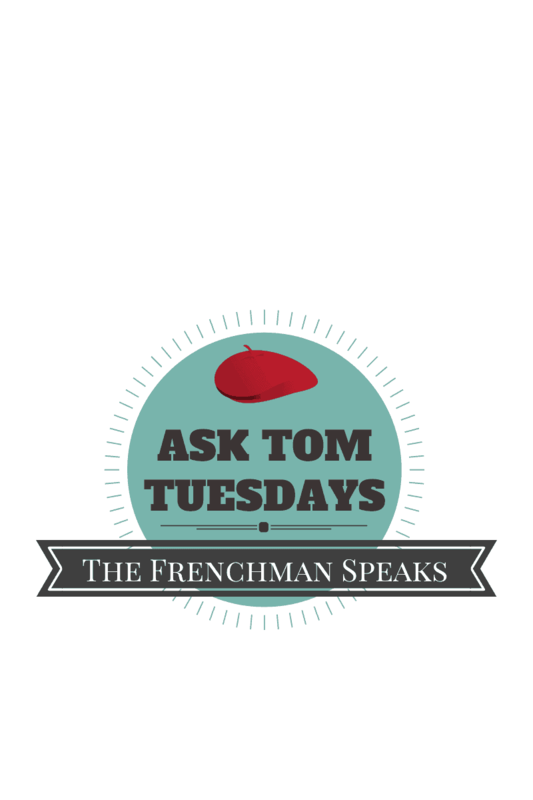 When I worked at a French consulate, the French people wrote their numbers exactly like Tom does. No variation. The 4s and 1s are what confused me the most. Sometimes I wondered if a 4 was a sloppy 5. My numbers vary even in the same address I’m writing, which is weird. 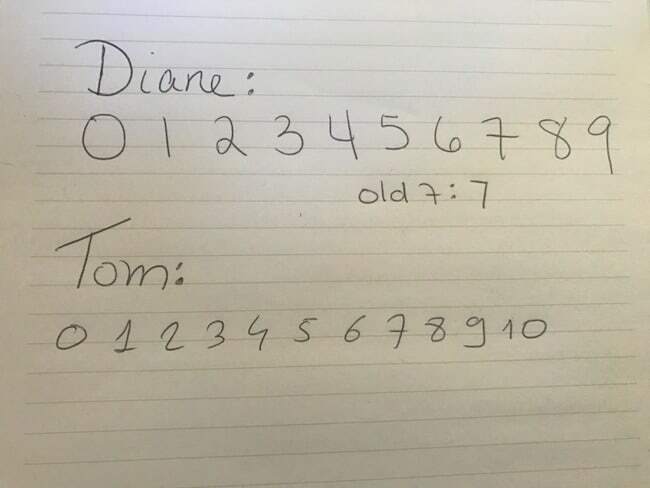 If a number has two 2s in it, I might make one like Tom does and the other one with a loop, like Diane does without thinking. That would really confuse people in France!